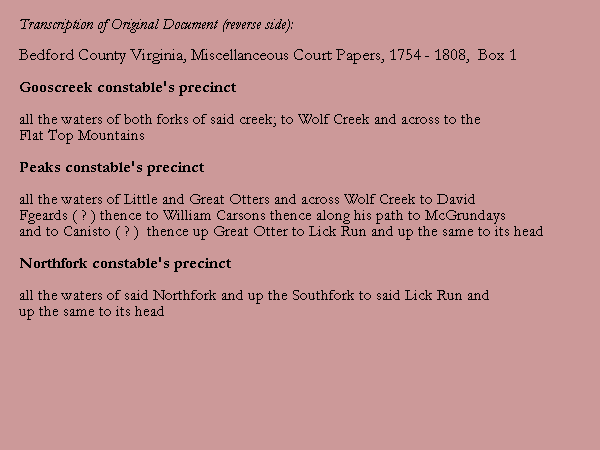 John Milam for Constable of Northfork Precinct, Bedford County, Virginia. 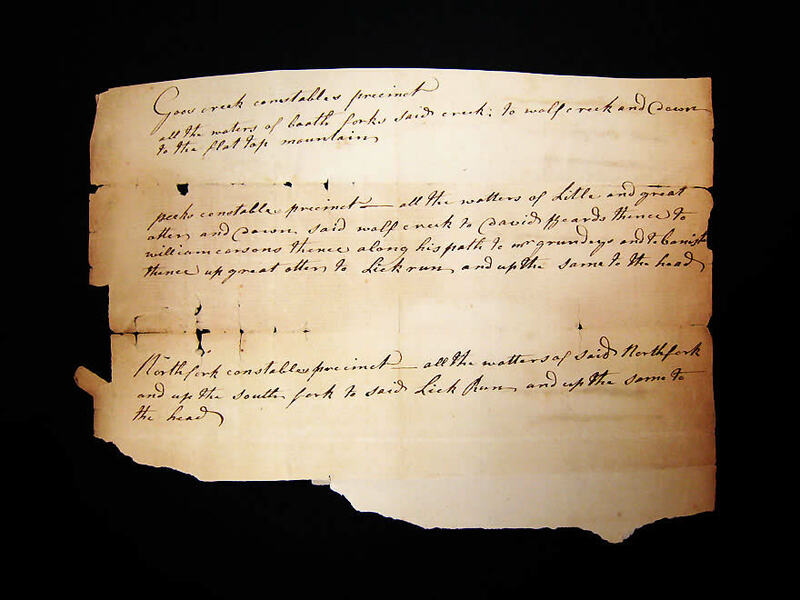 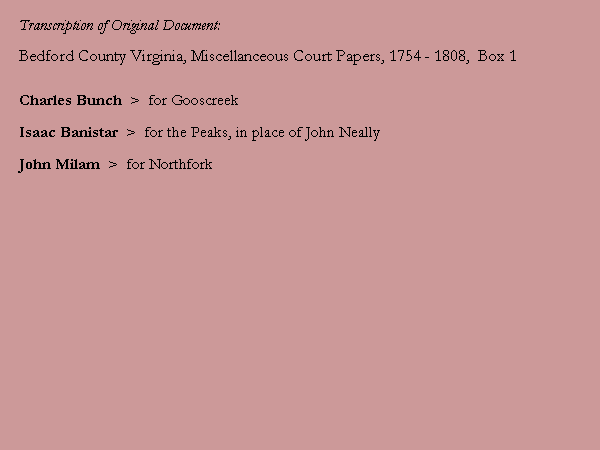 Six years later the author found the supporting entry on page 67 of Bedford County Order Book 5A dated 22 MAR 1773: "John Milam is appointed Constable as per bounds filed." 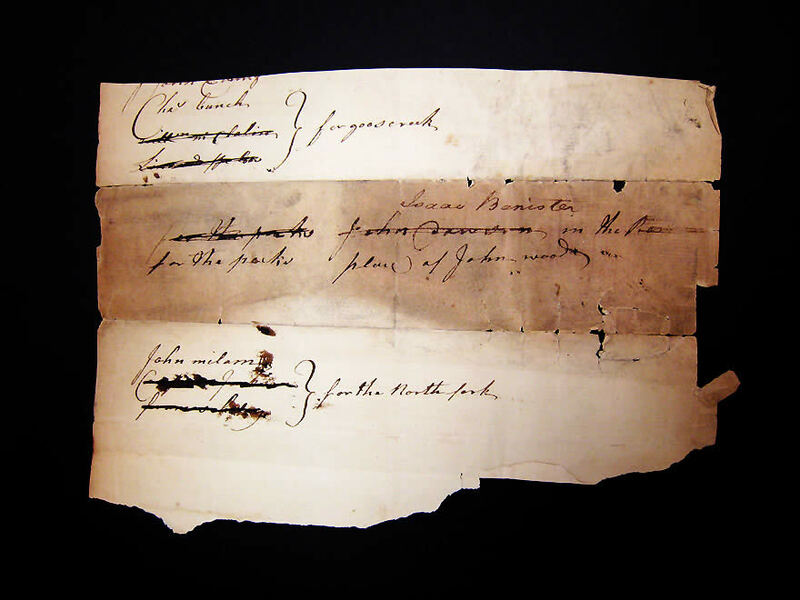 And a month later on page 96 of the same volume dated 26 APR 1773, it is written: "John Milam took the Oath of Constable etc."